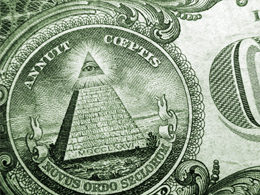 Should You Be Worried About the Strong Dollar? A speech I give regularly starts out with a series of worries investors have had in recent years. Four years ago, for example, we had three major concerns: the dollar was incredibly weak, oil prices were way too high, and China was a rising power. More recently (say, a year ago), we also had three major worries: the dollar was far too strong, oil prices were too low, and China was collapsing. Catch my drift? If we’re fretting about directly opposite themes in the space of a couple of years, then perhaps we should find something else to worry about. The reason I bring this up today is that investors have once again started to get nervous about the strong dollar. The post-election bounce has threatened to push it back up, hurting U.S. exports and potentially the economy. If so, that would be something to worry about. Is this a trend that is poised to continue? A great way to distinguish between a trend that is about to change (and therefore not worth worrying about) and one that may really be extending into trouble territory is to track media coverage. When everything goes one way, a trend is often about to reverse. 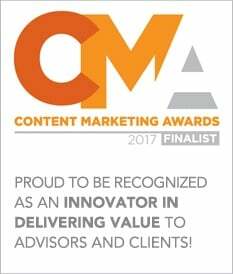 A wonderful contrarian indicator known as the magazine cover effect holds that, if a trend is well enough established to make it to the cover of a major magazine, that trend is probably about to change. 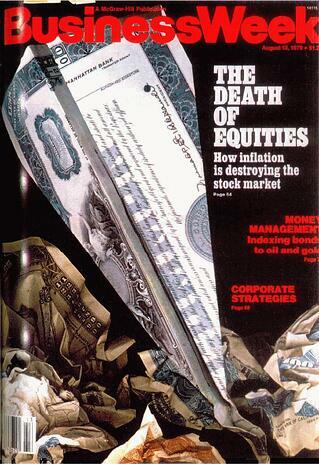 The most famous example is the 1979 BusinessWeek cover that proclaimed “The Death of Equities. 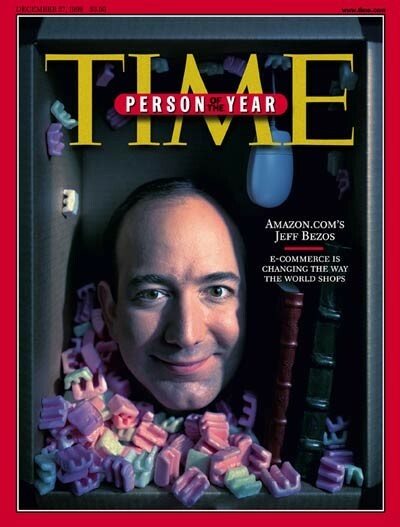 Another great example is Time’s cover of Jeff Bezos, Amazon’s CEO, as Person of the Year—in 1999, at the peak of the dot-com bubble. 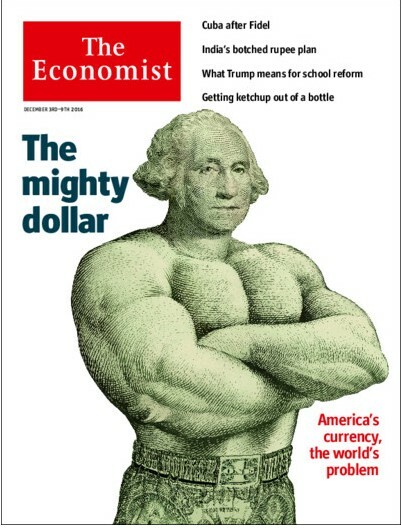 Today’s example comes from The Economist, with the headline “The Mighty Dollar” and a picture of a very buff George Washington. The subhead is “America’s currency, the world’s problem.” But if the magazine cover effect holds true, that problem may not persist for much longer. On the face of it, it does seem that the dollar should continue to strengthen. The U.S. economy continues to outperform most of the rest of the world, the major competitor currencies all have serious issues, and rising U.S. interest rates stand to pull the dollar even higher. All of the signs are pointing up, which is why you see covers like this. On the other hand, you could also say that conditions for the dollar are about as positive as they can possibly get, and that any changes will be negative. Anyone want to bet there will be no changes in the next couple of years? If everything is pointing up, then the only way to go is, eventually, down. You don’t get too many examples as vivid as this of the potential value of looking at life—and especially your investments—in a contrarian way. When you think about it, all investing success is based on doing just that. Buying low means buying when no one else wants something, and selling high is when everyone thinks buying is a great idea. It sounds simple, and it is, but simple doesn’t always mean easy. I suspect that, a couple of years from now, we may, once again, be worried about the weak dollar. Keep calm and carry on.